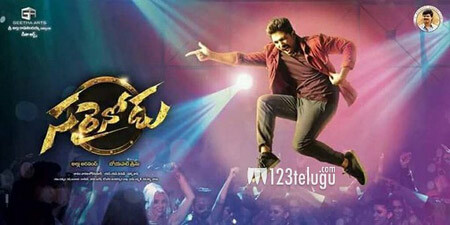 The countdown for Bunny’s Sarrainodu has finally begun. With less than three days to go for the release, the promotions are on full swing. Latest update from the unit reveals that the interval bang of the film will be the biggest highlight. Going into details, reports suggest that Boyapati has designed an intriguing interval bang which will stun the audience big time. Bunny will be seen in a powerful role and Rakul Preet and Catherine Tresa play female leads. S S Thaman scores music and Geetha Arts is the production house.